The HKHTC were delighted to be invited to Maryknoll Convent to educate 800 students about the Holocaust. 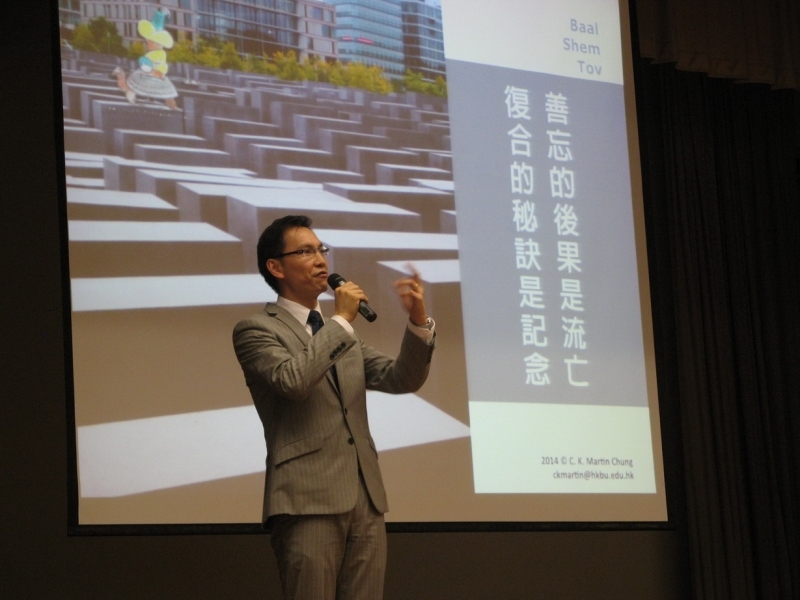 One of our Educational Committe members, Dr Martin Chung delivered the lecture and answered questions from students afterwards. The students were highly engaged and interested in the topics covered and this talk illustrates the important work of going into schools to deliver Holocaust education and making contacts with students.